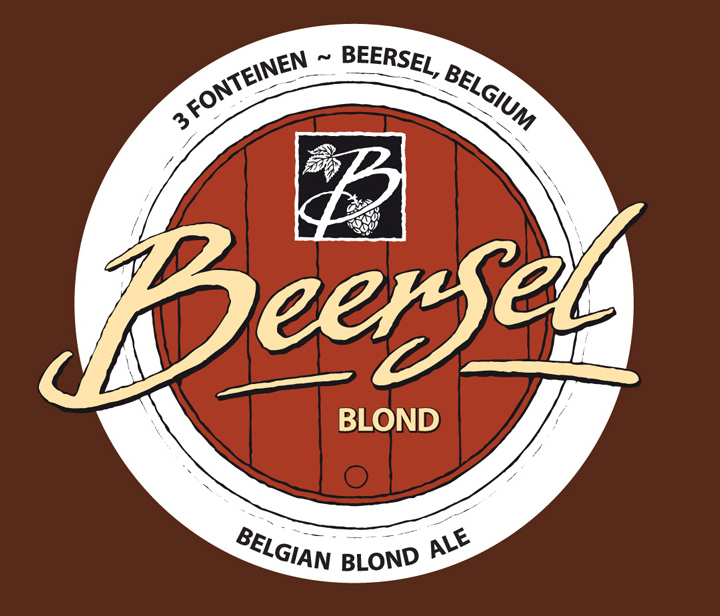 “Beersel Blonde is brewed with barley, wheat, Saaz hops, water and beet sugar. This beer is unfiltered and undergoes secondary fermentation in the bottle. It has a slightly-sweet taste, with adelicate bitter aftertaste.